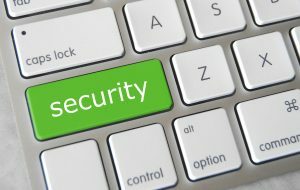 Corporations, governments and scammers all want access to your personal data, and more individuals are choosing to use a VPN to shield themselves from the constant probing. The best services have got your privacy needs covered in any situation imaginable. There’s an app for just about any OS, and a cornucopia of devices are supported: from your smartphone, laptop, NAS, media player, to your router. Plus they are continually finding new ways to bypass technologies intended to stop people from using VPNs. 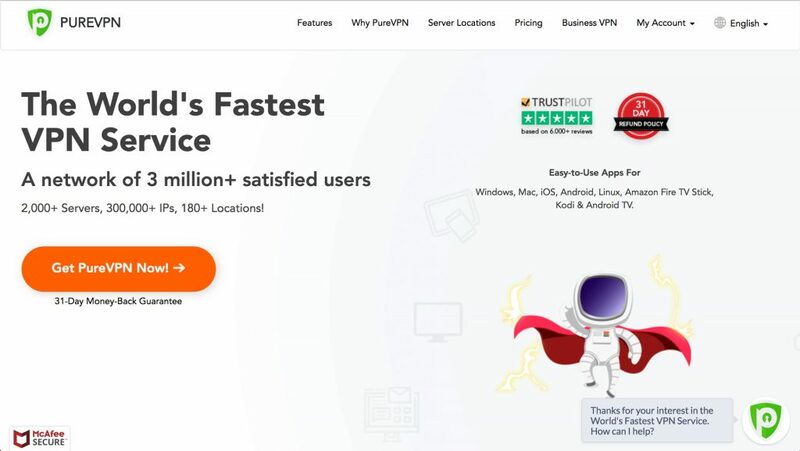 A lot of VPN companies resell a service under a different name, or utilize third-rate networks that can’t come close to the big boys. So it is appropriate to focus on the top three VPN providers that are worthy of your consideration. Company GZ Systems Tefincom S.A. London Trust Media, Inc.
Software/Apps All major mobile, desktop OS supported, plus routers, DD-WRT, gaming consoles, BoxeeBox, Roku, Apple TV, Android TV, Browsers and 20+ other OS and devices. Advanced yet easy-to-use software for all major desktop, mobile operating systems, Raspberry Pi, plus platforms such as DD-WRT, OpenWRT, ASUSWRT, D-Link, Synology NAS and many more. Basic, easy-to-use software for all major desktop and mobile operating systems. Price Starting at $2.92/mo. Starting at $3.99/mo. Starting at $2.91/mo. Company is based in the free-market capitol of the world, Hong Kong, which may be a turn-on as there are no data retention or strict online privacy laws there. Software, apps and support are extensive and rival tech-wizards at Golden Frog (VyprVPN). 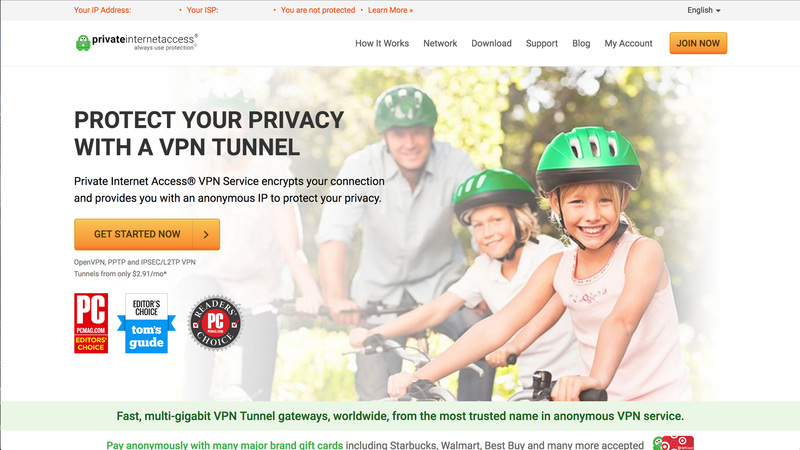 This is currently an aggressively low-cost service for a basic VPN. If you want a firewall too, it will be $1.99 more per month, so you may want to look at PIA if price is your number one determining factor. PIA is trustworthy, U.S.-based service that provides a huge worldwide network of servers that is second only to NordVPN. Their software is far from feature-rich, but it’s simple to use, conveniently sitting in your taskbar. So if checking out a slick graph showing your connection speed isn’t a make-it-or-break-it concern, PIA is a good choice. It’s the cheapest way to get a VPN with a NAT firewall, which is included in the price. With over 4,410 servers based in 62 countries, NordVPN has the largest network of any VPN service tested. 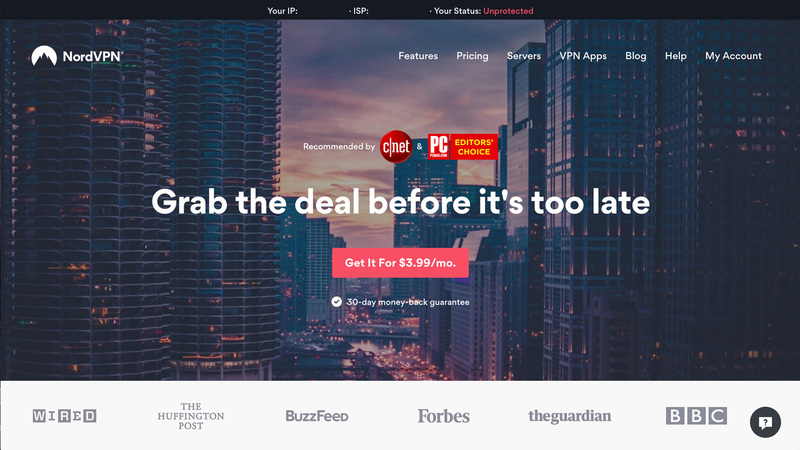 Their apps have a slick, clean aesthetic and settings are intuitively controlled, whether you’re selecting servers from a map of the fastest locations or enabling a specialty server for P2P software use. Based in the legal jurisdiction of Panama, they do not retain customer data for a mandatory period, as other VPNs need to. Streaming services known for blocking VPNs such as Netflix play video seamlessly. Golden Frog caters to the computer enthusiast. VyprVPN software lets you switch between protocols such as OpenVPN, L2TP/IPsec, PPTP and Chameleon. On top of 256-bit encryption, Chameleon goes a step beyond that by scrambling metadata to prevent DPI, VPN blocking and ISP throttling. Their service is priced a bit higher than the others, however the attractively designed software and advanced features makes it worth the admission price.